Mary Thomas Boyd hails from a large family with deep roots in the Auburn community. Clearly a high energy, outgoing woman, Mary has a strong desire to make meaningful connections with her community. In searching for a balance between work and motherhood in her hometown, Mary’s love of houses, landscaping, and design led her to Real Estate. She happily works with clients to find their dream home in her special hometown community. Although Mary is well aware and knowledgeable of all the housing developments in the Auburn/Opelika area, she has become an expert in the downtown Auburn area housing. Mary loves her 1924 Craftsman-style bungalow on Payne street. She has a knack for renovation potential and loves to find a diamond in the rough. She enjoys the townie lifestyle and cherishes fantastic neighbors and biking all around her neighborhood. Mary often walks downtown and to campus for dinner, shopping, leisure, and sports events! 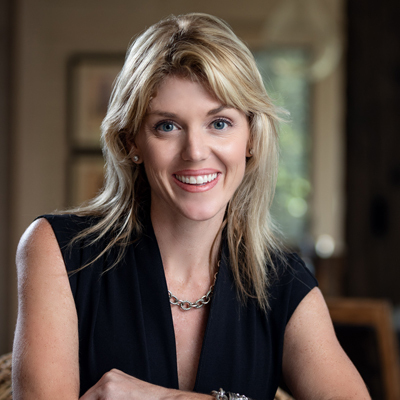 Mary is proud to have earned a Bachelor of Economics degree from Auburn University and later received a nursing degree while she utilized her skills in Surgery. She has two beautiful children, Lily and James, precious kids who are full of energy, laughter, love, and joy. Mary and her family are active members of Holy Trinity Episcopal Church. Mary enjoys angling, tennis, golf, gardening, floral arranging, Auburn University sporting events, traveling, shopping at local Auburn stores, and most of all cooking with fresh, healthy and delicious ingredients!